Are you shopping for a 3rd row SUV? 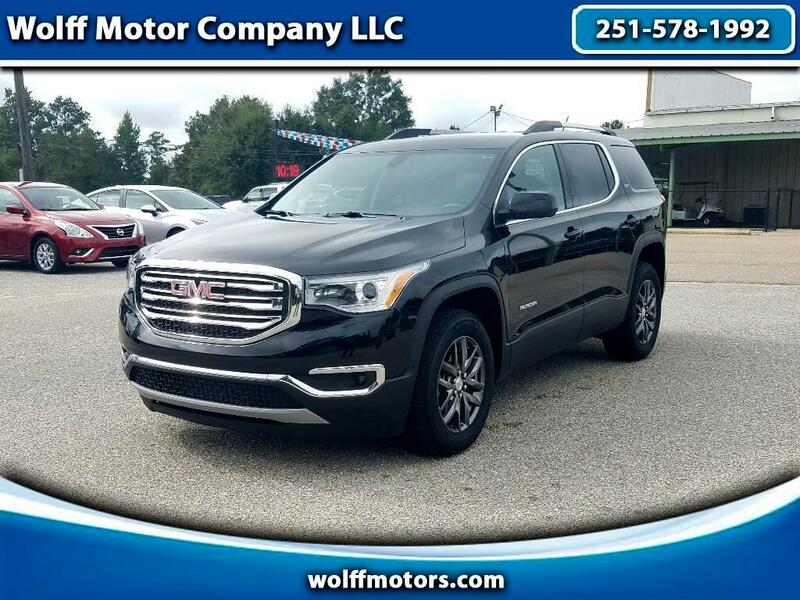 Look no further, this 2018 GMC Acadia SLT has it all. Equipped with a 3.6L V6 for plenty of hauling power and maintains an E.P.A 25mpg on the highway. With 2nd row bucket seating, this vehicle makes it easy for children to access the 3rd row. Featuring Black Leather Interior and Heated Front Seats, an 8inch touch screen display with backup camera, rear climate controls and performance modes for snow or track. Make this 1-Owner SUV with aa Clean Carfax your next purchase. Give one of our Sales Professionals a call Today at 251-578-1992.